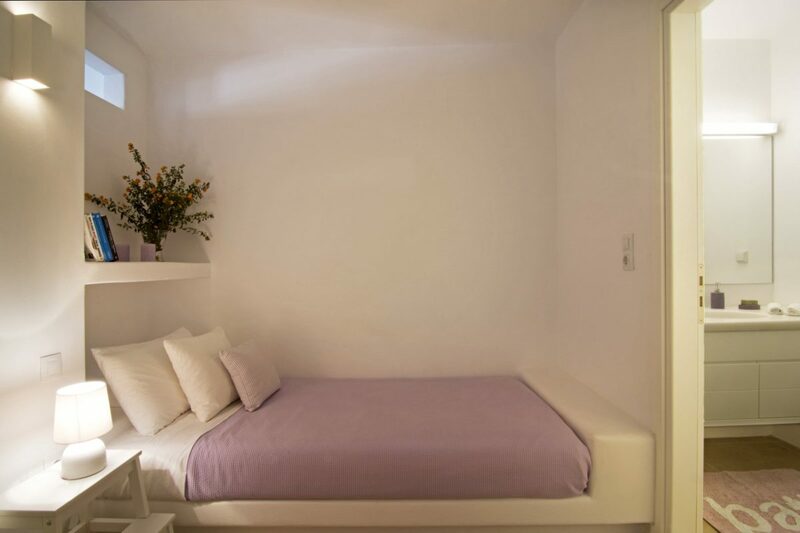 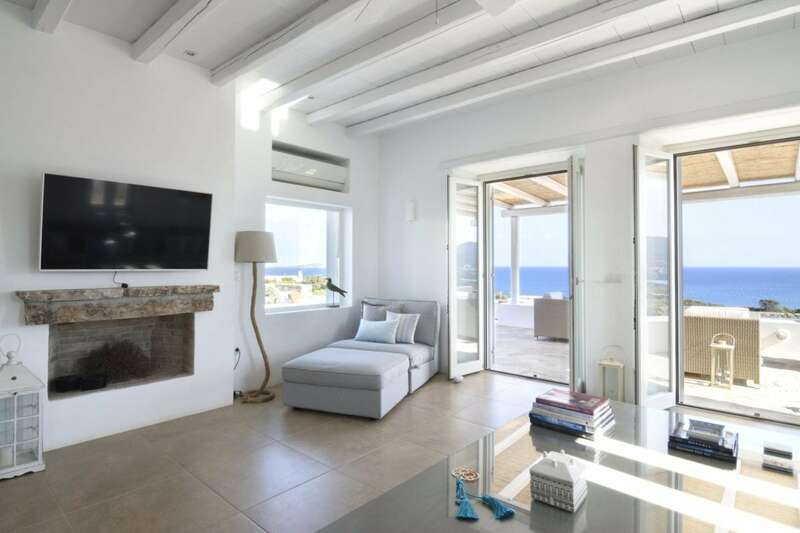 This spectacular 350-square-meter villa has been recently completed, and is fully equipped with the latest amenities necessary for a carefree holiday at any time of the year. 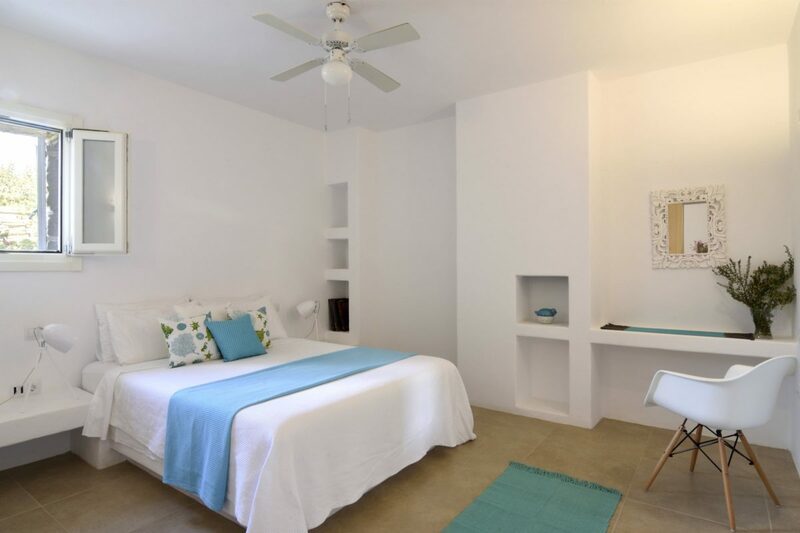 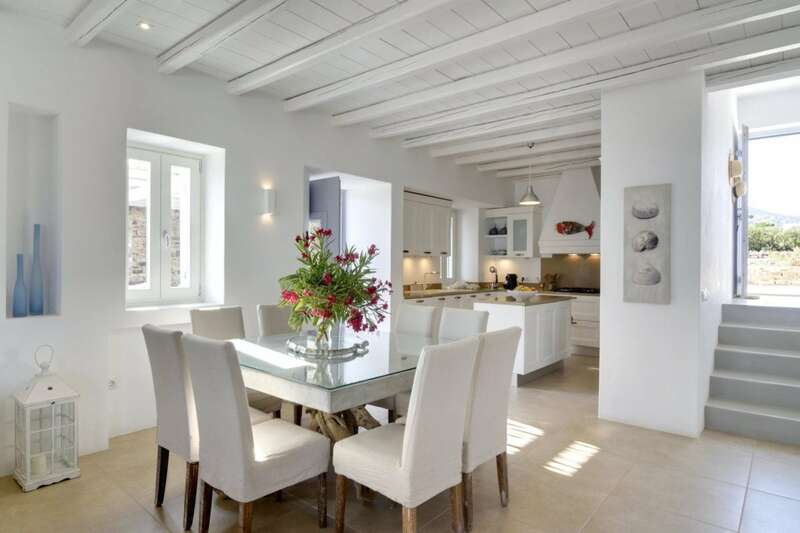 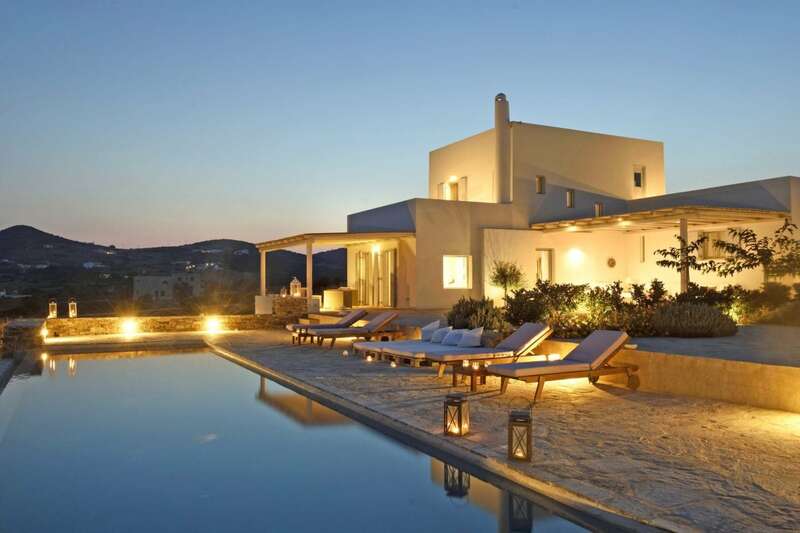 Built in three levels, the villa can accommodate up to nine guests in its five bedrooms, all with easy access to the pool area and some with their own terrace. 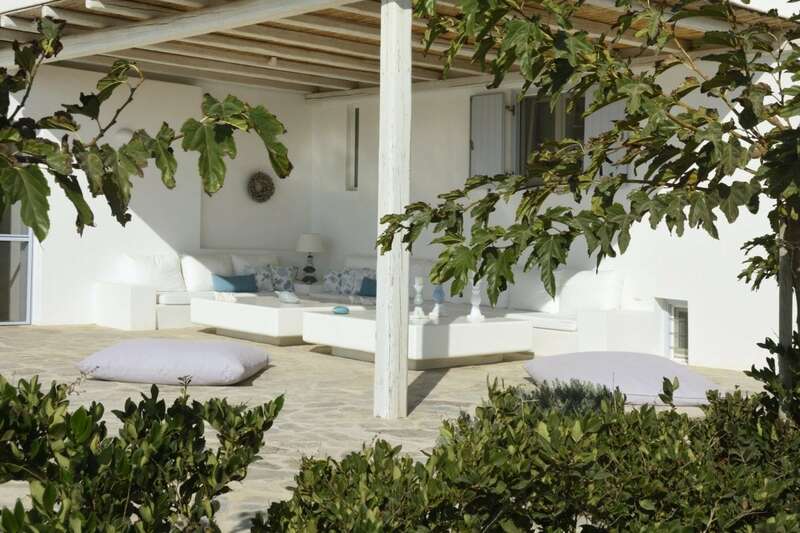 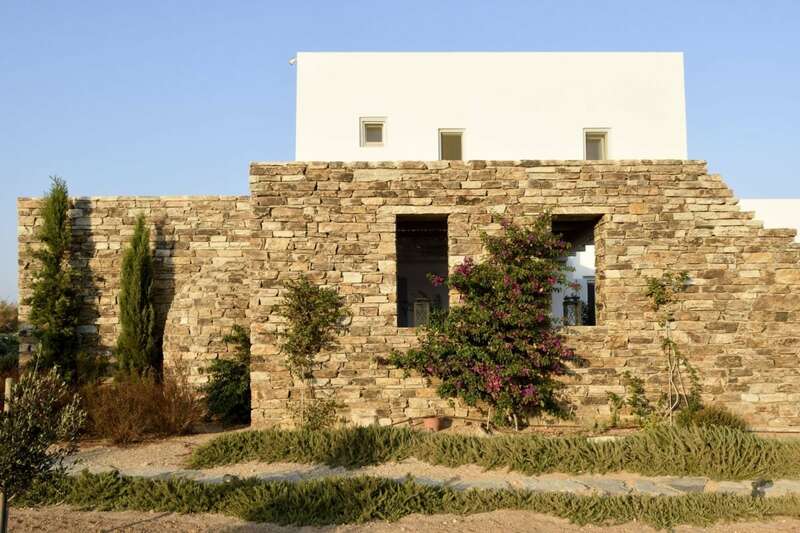 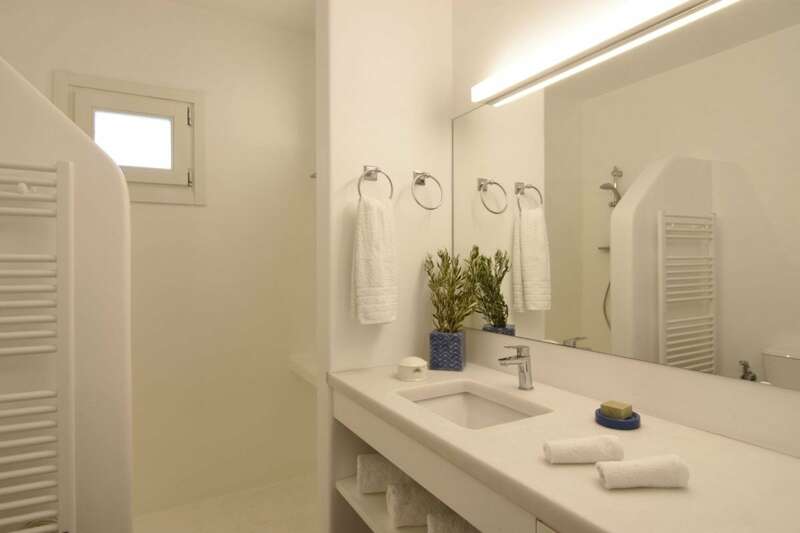 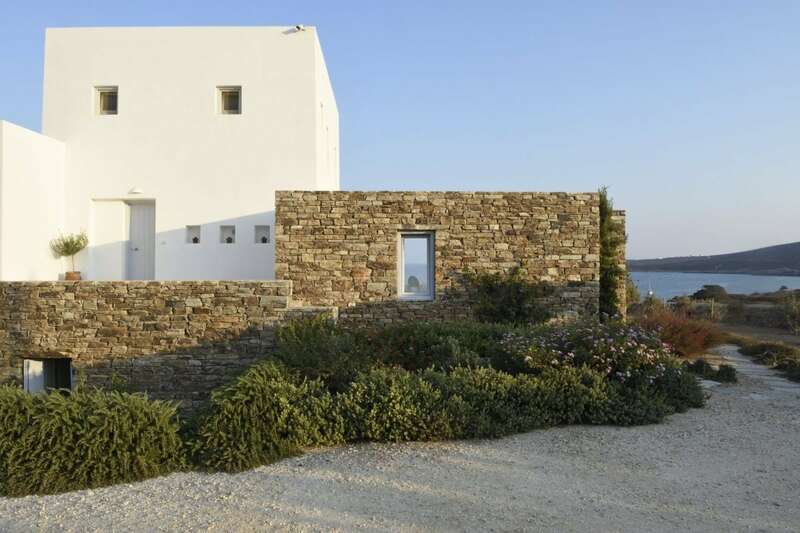 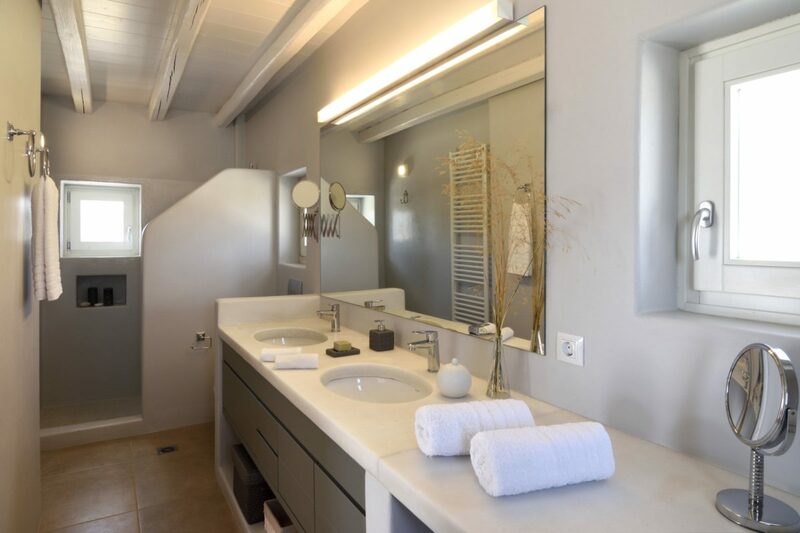 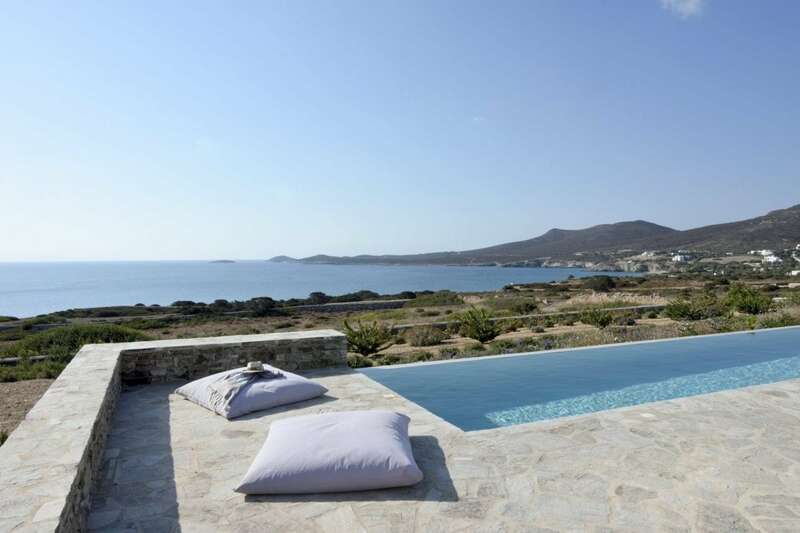 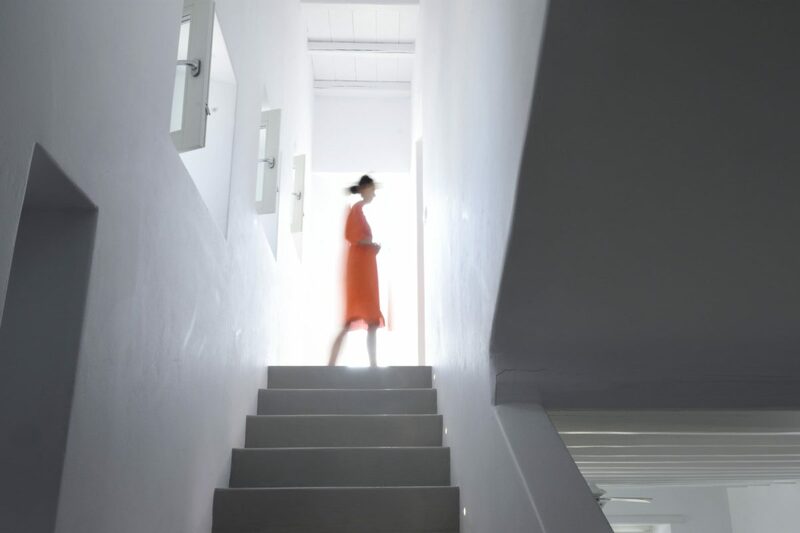 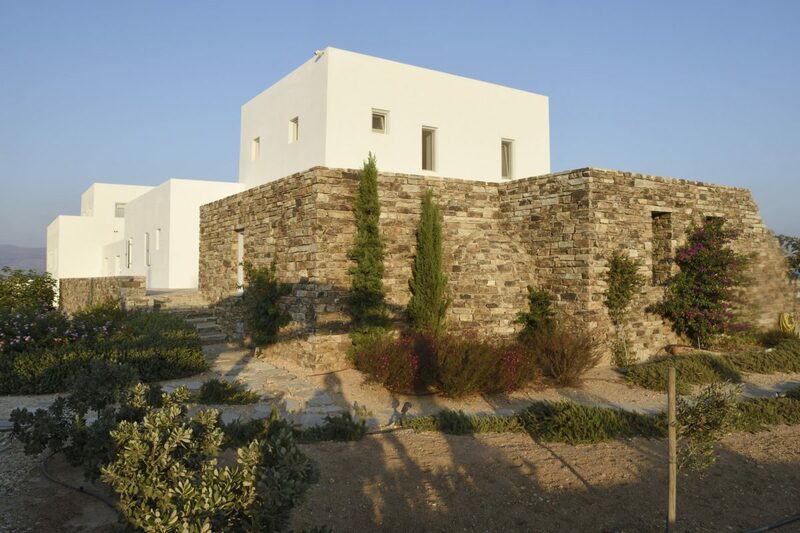 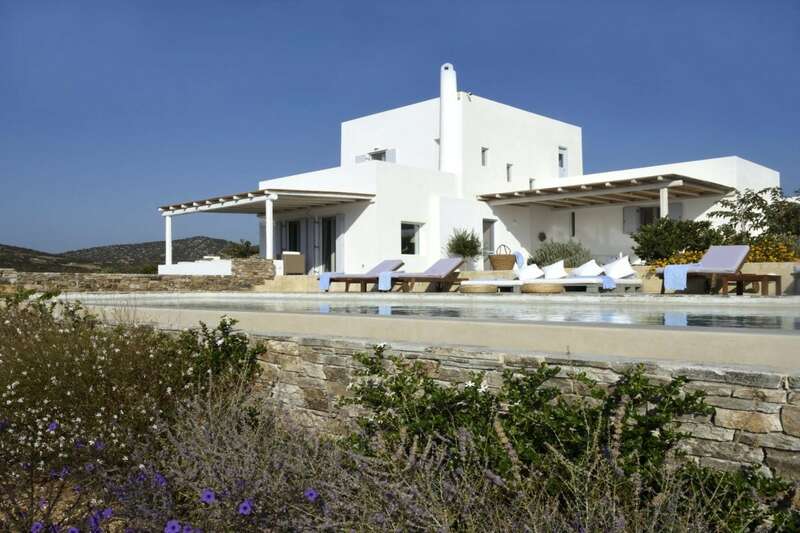 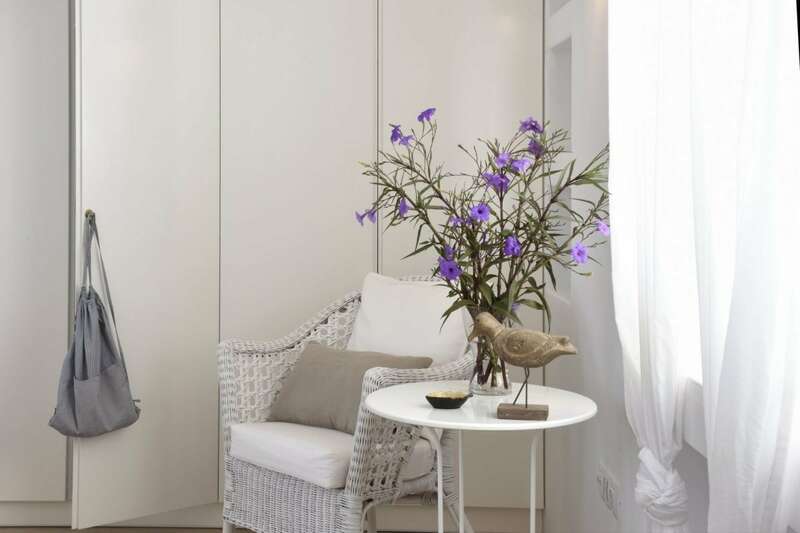 The villa’s pièce de résistance is of course the master bedroom on the top level, which boasts its very own balcony overlooking the Paros – Antiparos strait. 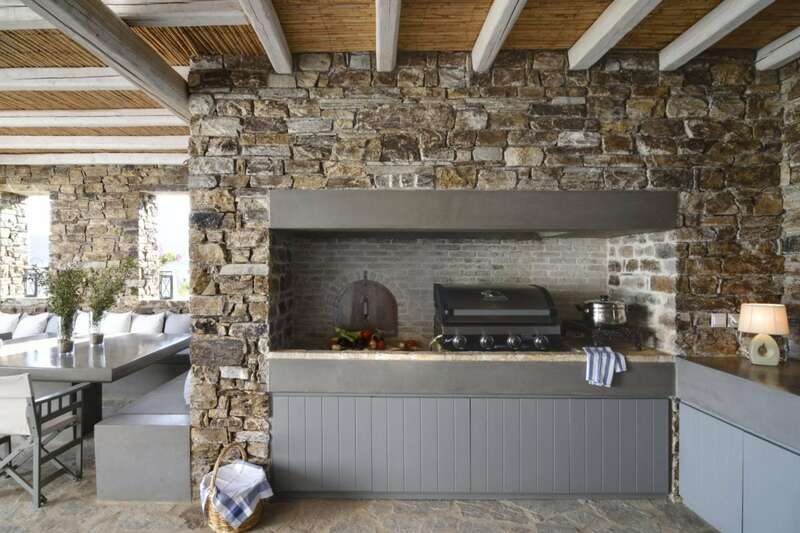 Ample outdoor areas around the pool and the sheltered barbecue nook are ideal for everything from sharing a home-cooked meal with friends in the night breeze, to entertaining a larger group of people. 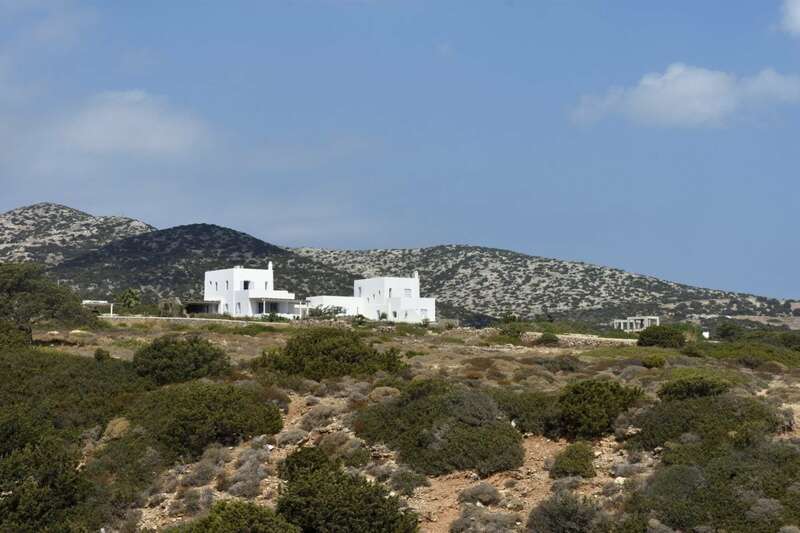 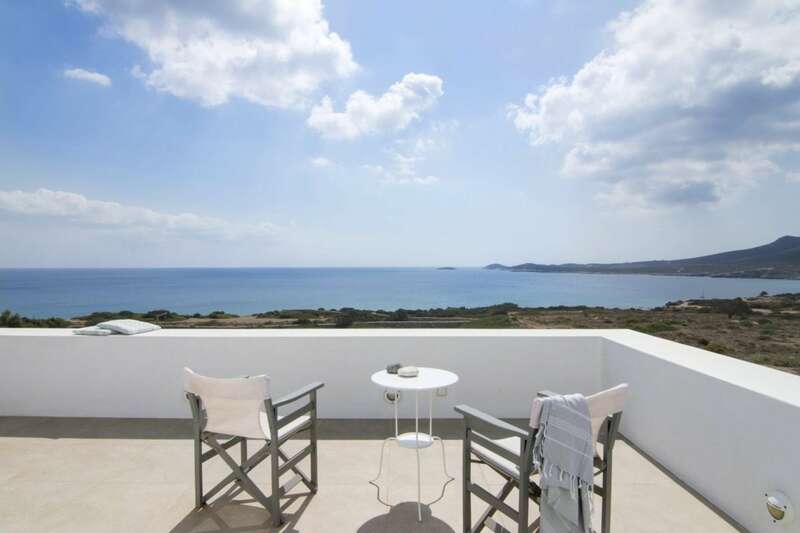 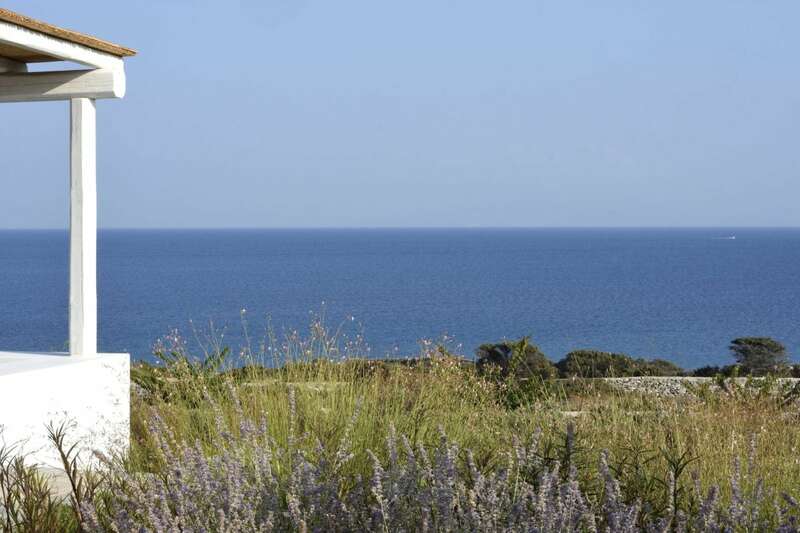 The villa is within walking distance from Mikros Soros, one of the best beaches on the island.